Email is the number one system to keep your business functioning, lines of communication flowing, and productivity seamless. Spam, viruses and malware are now only a minor threat. You need to be forever vigilant against the increasing attacks against your email systems through spear-phishing and business email compromise. What would happen if you couldn’t access email due to an incident caused by a malicious attack, human error or technical failure? Defend against the latest email-borne threats including spear-phishing, whaling and other sophisticated attacks. Control and maintain a full audit trail of sent and received mail. Protect against data leaks and maintain data integrity. Deploy highly secure, scalable and easily accessible cloud archive service to meet data retention, compliance and legal requirements. Give thos who need it access to simple eDiscovery tools without involving IT administrators. Protect the productivity of employees through uninterrupted access to email during outages of your email system or planned primary system downtime. Extend the functionality of your existing email platform to securely send and receive large files and confidently share sensitive information with external parties. When we talk about email security, it’s expected today that spam scanning, virus scanning and protection against malware should be done well out of the box. 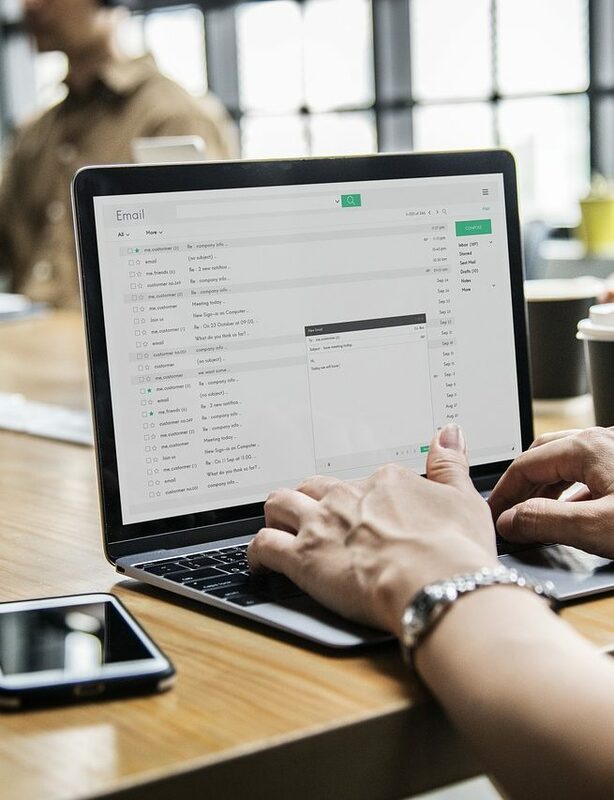 If you’re email filtering products don’t do that well, you might find it difficult to safeguard your business data or staff security against emerging email-based security threats. Email related threats such as spam, malware, spear-phishing or business email compromise (BEC) strikes and other attacks are stopped before they reach your email systems. Every email sent in and our of your mail systems are checked to detect and fight phishing, ransomware and impersonation attempts. For extra protection, all URLs are encoded to ensure access to phishing, ransomware and other malicious sites are blocked with time-of-click technologies. Through a policy-based implementation, you can take control of data leakage and protect against the unauthorised sending of sensetive company data. As email is the number one business application, your email security platform must deliver a 100% availability guarantee. If yours doesn’t, perhaps we need to talk? Today, you need to be able to manage compliance across your email. We can help with full email archiving, controlled eDiscovery and compliance-driven chains of custody across your email archive with perpetual retention. Ready to get serious about email security? 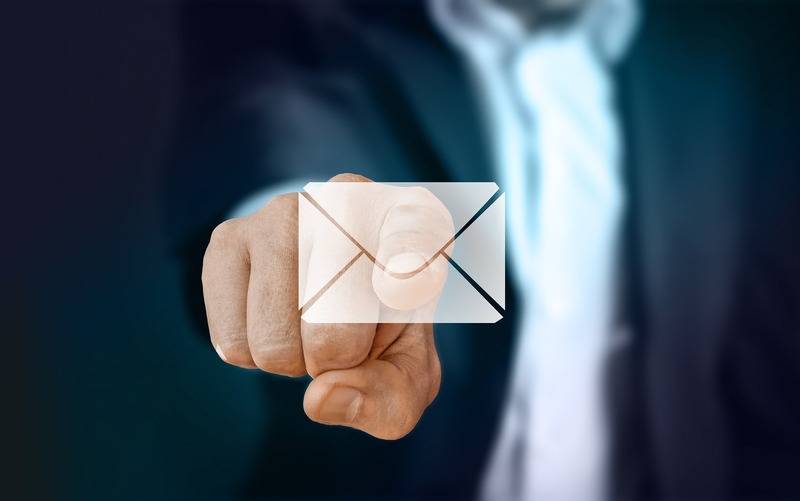 There’s plenty of other benefits about a modern email security platform, such as unified signatures and marketing tags, along with controlled administration and full auditing. Fil in your details below and perhaps list some of your challenges today. We’l come back to your ASAP for an obligation-free chat.